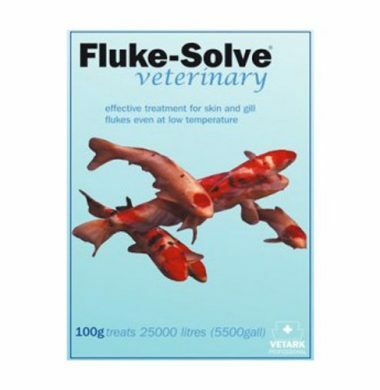 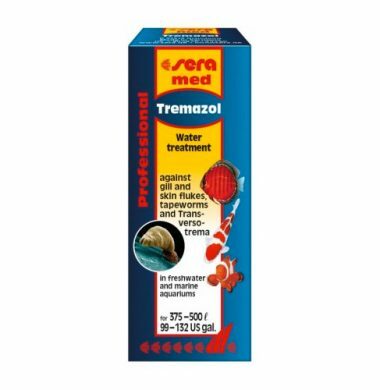 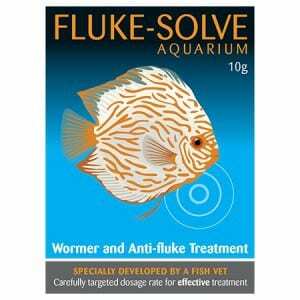 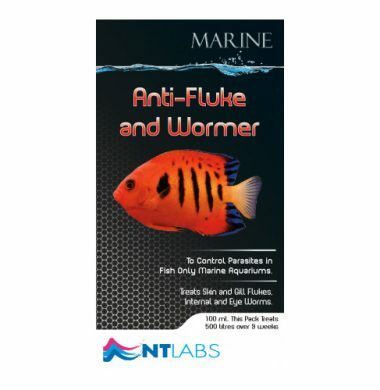 Reef Safe To treat bacterial infections in marine aquariums such as fin, tail, mouth rot, ulcers etc. 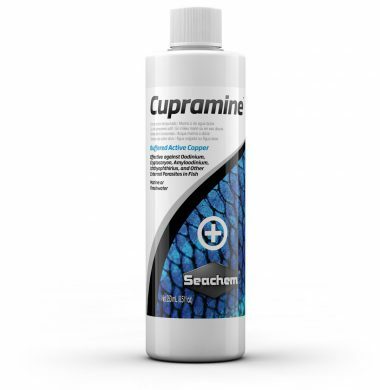 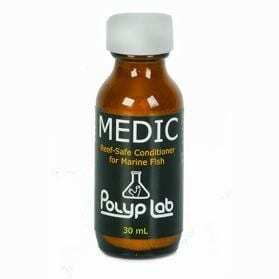 Useful for treating marine white spot in the presence of invertebrates. 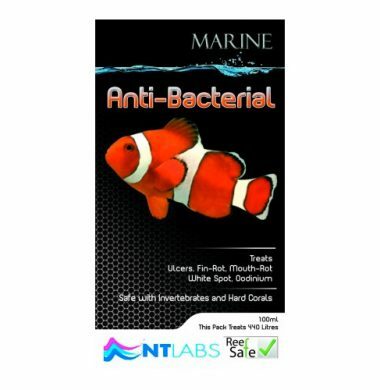 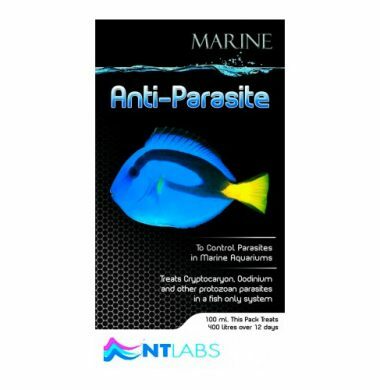 NT Labs Marine Anti-Bacterial treatment can be used to treat Oodinium in an invertebrate reef tank and is safe to use where soft corals are present.